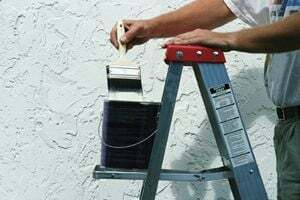 All Season Roof Solution, Inc.
Ohio Painting and Pressure Wash, Inc. Comment: Need the front of the house wood trim painted as well as the front door. Plus shutters need painting. Comment: This is an exterior project. Trim of the house needs to be painted. Comment: We have trim that needs to be painted. Comment: Dinning room, living room, den, master bed room and 2 bedrooms. Olmsted Falls Painting Contractors are rated 4.68 out of 5 based on 487 reviews of 41 pros. Not Looking for Painting Contractors in Olmsted Falls, OH?